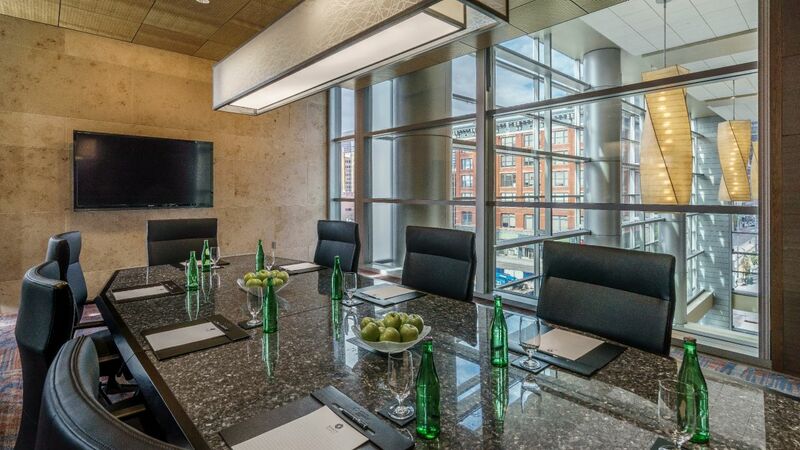 Make our stylish event spaces and venues the site of your next meeting or celebration in downtown Denver. 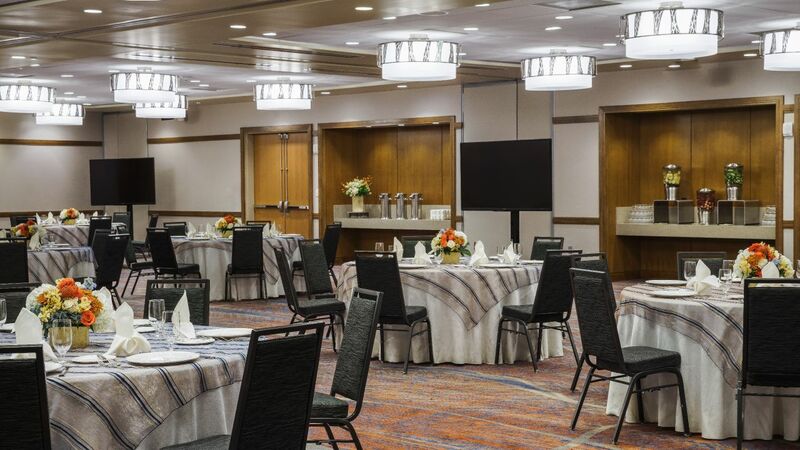 Take advantage of a prime downtown location, adjacent to the Colorado Convention Center and steps from the 16th Street Mall, to gather guests for expertly catered and coordinated occasions. 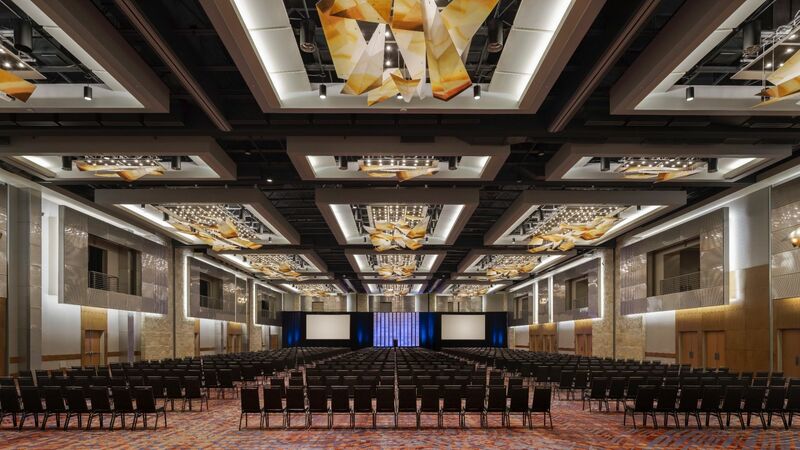 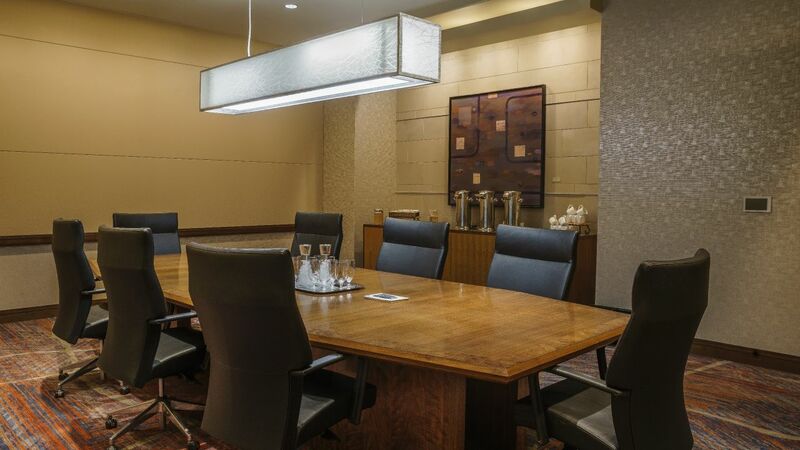 With more than 60,000 square feet, 35 meeting rooms, and ample pre-function space to choose from, our conference and event sites are the most versatile and expansive venues near the Colorado Convention Center, including some of Denver’s largest ballrooms, highest lounges, and most scenic outdoor spaces. 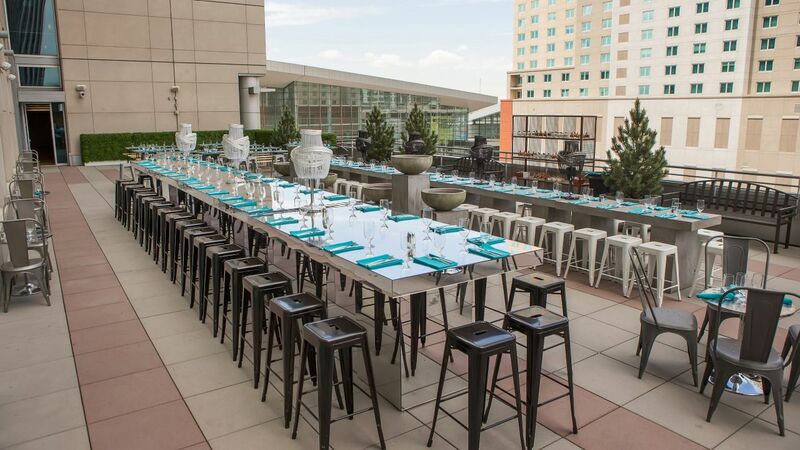 Unique love stories are celebrated in our stylish wedding venues, including one of downtown Denver’s only outdoor spaces. 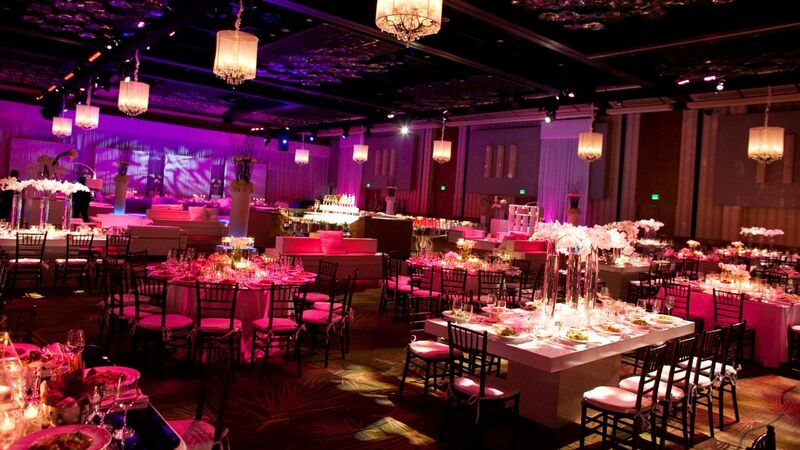 Bring your dream wedding celebration to life with our expert planners and culinary team. 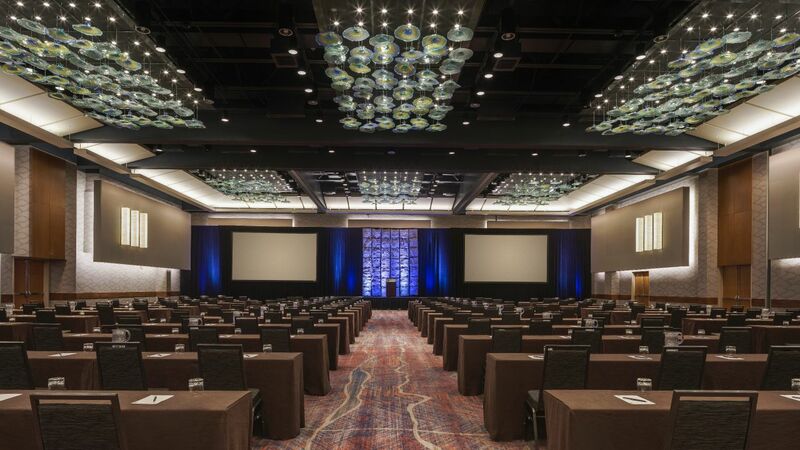 Host impactful meetings and conferences in modern, spacious venues that are flexible and cutting-edge to meet any needs. 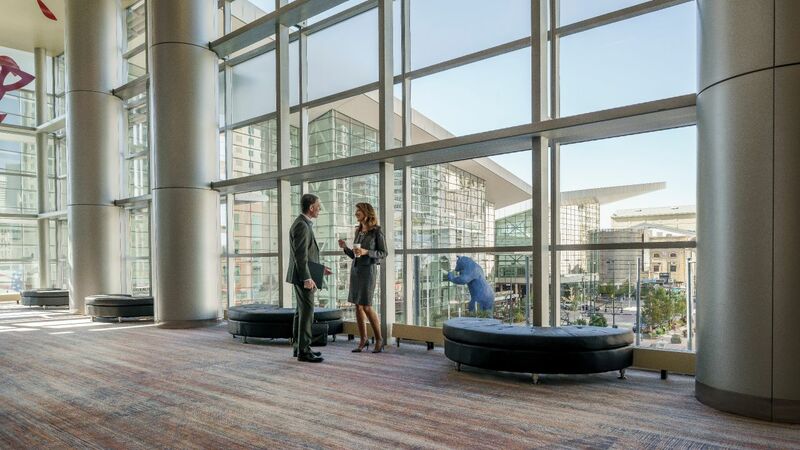 Easily access the Colorado Convention Center and enjoy on-site tech support and meeting planning. 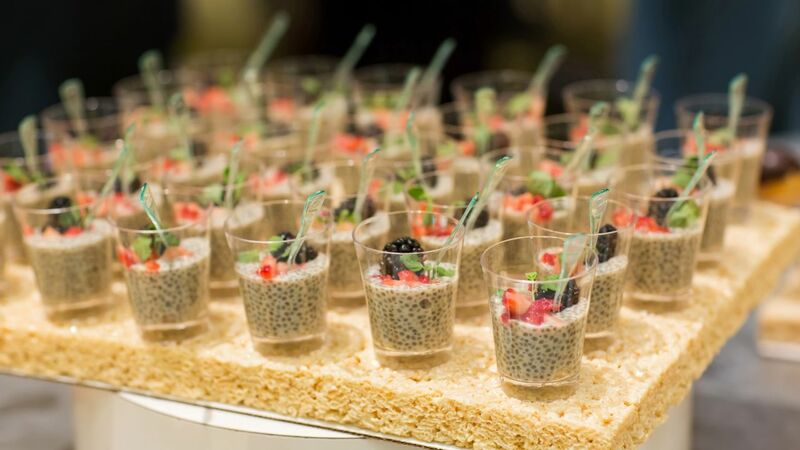 Enhance your special occasion with impeccable catering featuring regionally inspired cuisine. 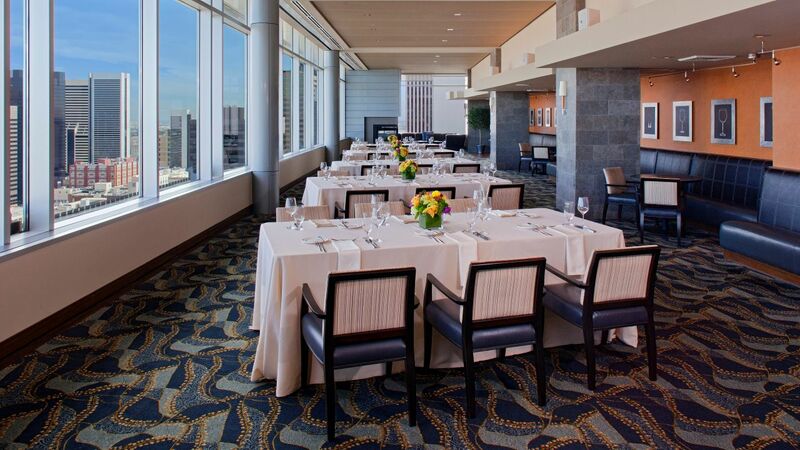 Hyatt Regency Denver offers seasonal menus with the option to customize cuisine as well as Personal Preference Dining® for a personalized dining experience.